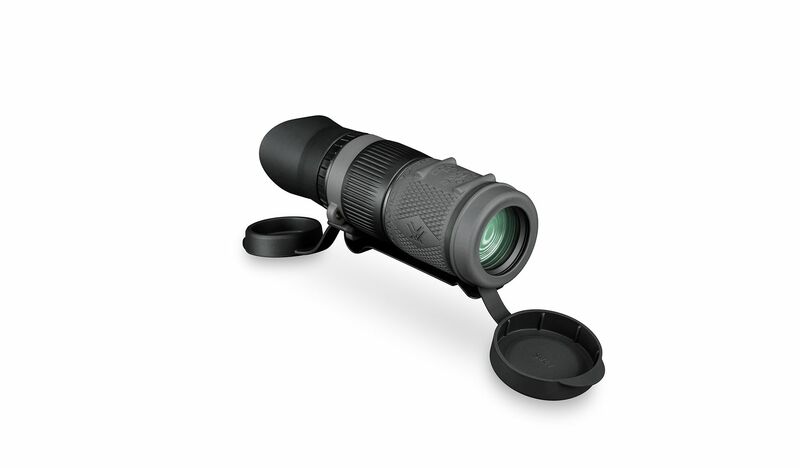 HD glass, MRAD milling reticle and its compact form make the RECCE Pro the perfect solution for shooters who need to spot and call shots from the bench or in the line of duty. 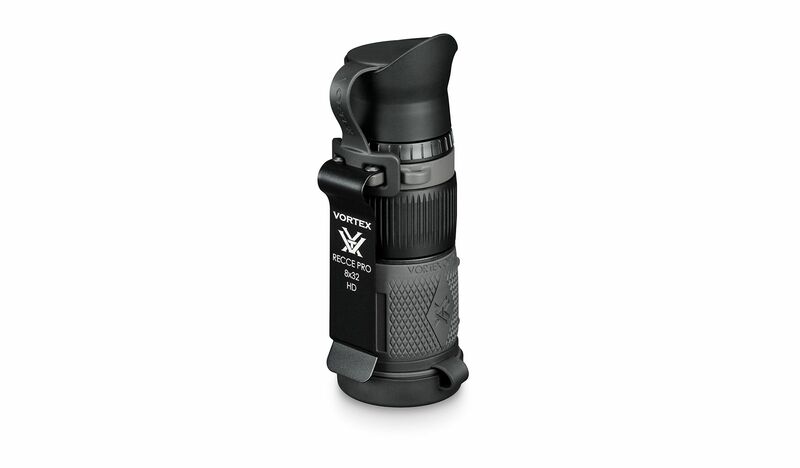 An integrated carry clip provides quick external access on webbing or flat-edged surfaces. 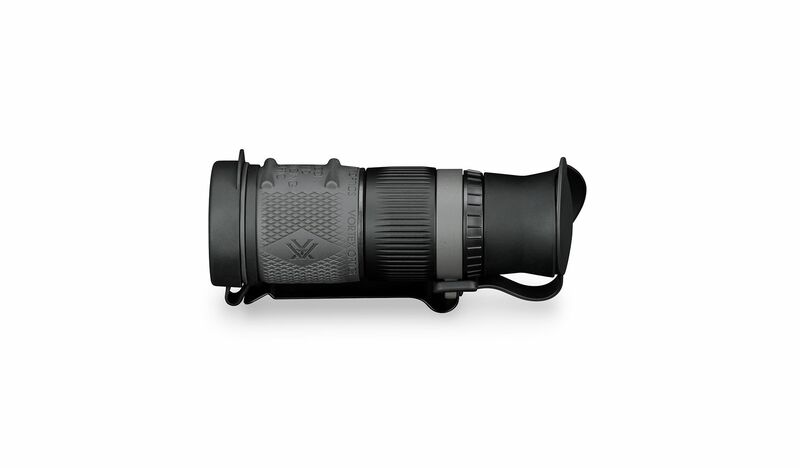 Weighing in at 11 ounces, it is ready to handle any environment with its fully water and fogproof construction. This reticle uses MRAD-based subtensions and includes silhouettes for quick ranging. 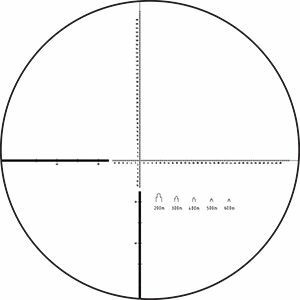 The angular measurements allow you to calculate ranges when comparing the reticle to objects of known distance. 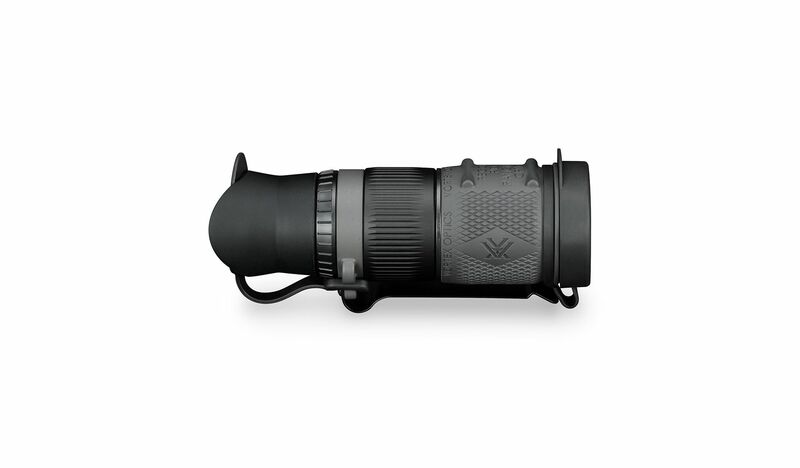 Subtension detail for Recce Pro Monocular with ranging reticle.